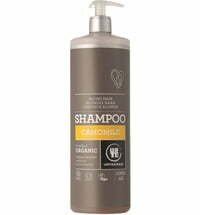 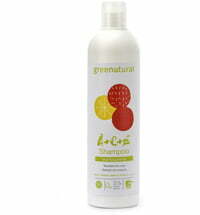 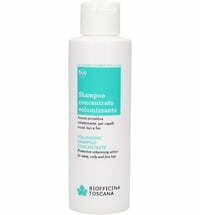 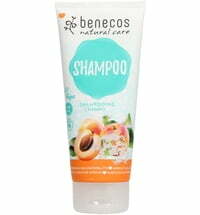 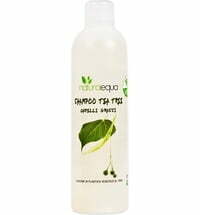 This shampoo is perfect for frequent use and suitable for all hair types. 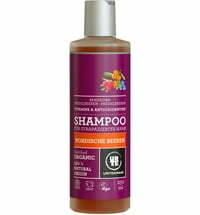 It contains only vegan ingredients, such as extra-moisturising chestnut extracts and organic orange essential oil, which leaves a pleasant feeling of freshness and a cheerful fruity scent on the hair. 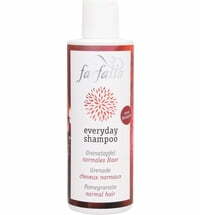 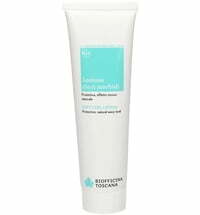 Lather a small amount on wet hair, massage to cleanse and rinse.